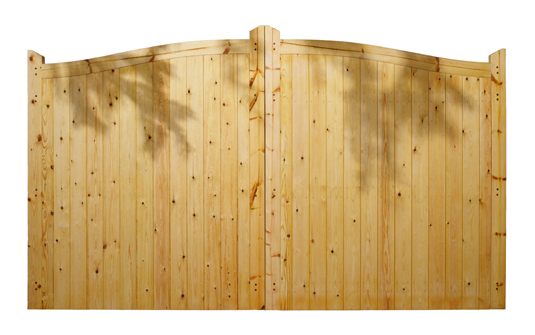 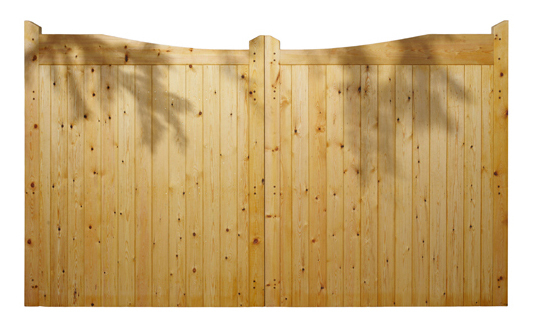 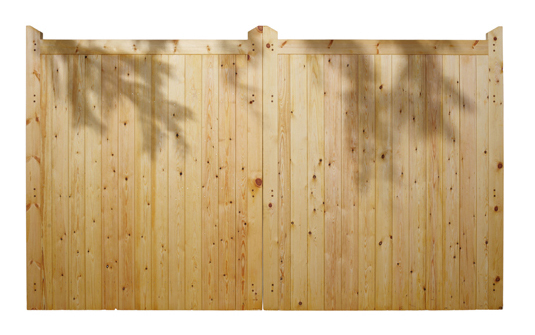 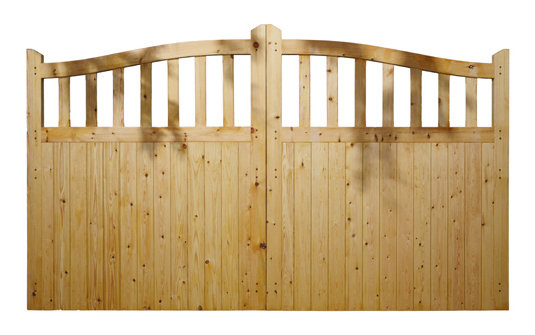 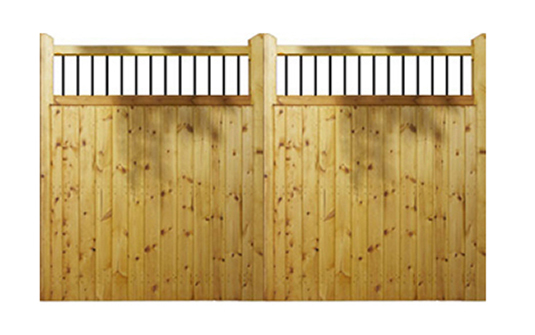 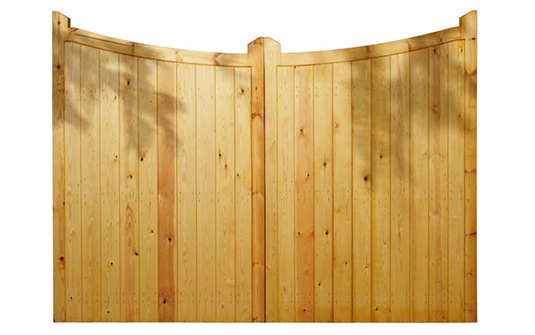 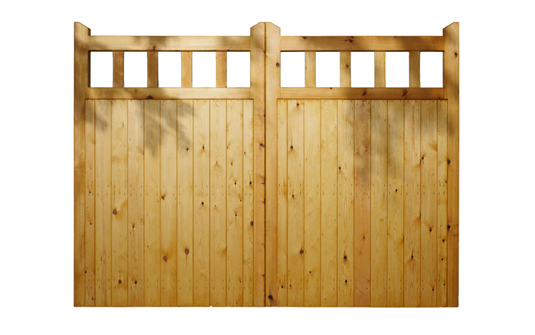 Please find below a selection of our new promotional range of competitively priced Scandinavian Redwood Softwood Wooden Gates to suit your budget. 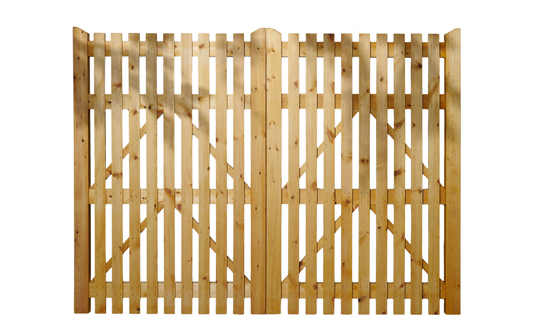 With a large selection of sizes and eleven various designs named:- Surrey, Kent, Gloucestershire, Middlesex, Durham, Hampshire, Berkshire, Cambridgeshire, Oxfordshire, Essex and Cheshire. 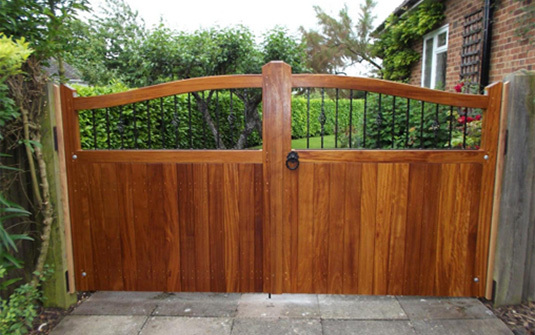 The majority of these gates can also be produced in Iroko hardwood, price on request. 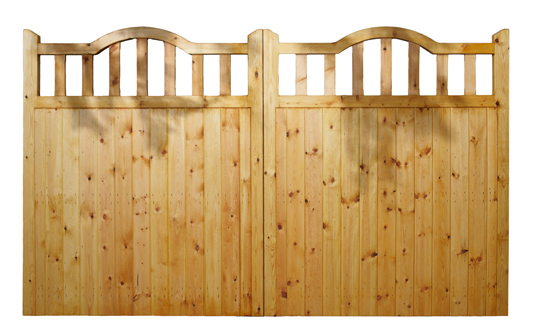 Please see photo at bottom right, which shows the Gloucestershire gates insitute, giving you a feel for the quality and appearance. 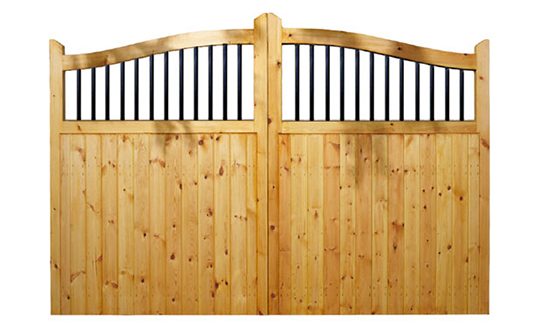 Made to measure sizes of Promotional Wooden Gates are available in most designs, please call or email us today for a quote.